Saudi Arabian Airlines and Boeing In Talk. Saudi Arabian Airlines is exploring a possible order for Boeing 777X wide-body aircraft, according to three sources familiar with the matter. It was not immediately clear when the Saudi Arabian state airline, also known as Saudia, could reach an agreement or how many 777X planes interest it. Boeing refused to comment. Saudia did not respond to an email request to comment. The airline's CEO, Saleh bin Nasser al-Jasser, told that last November that an order for wide-body aircraft would be considered in 2018. A potential Saudia order could ease production pressure for Boeing, which is now unlikely to sell 80 planes ordered by IranAir before the United States withdrew from a nuclear deal with Iran and said it would re-impose sanctions on Tehran. Saudi Arabia, a longtime US ally, welcomed the decision of US President Donald Trump to withdraw from the agreement that had reopened world trade with Tehran in exchange for restrictions on its nuclear activities. Companies from Saudi Arabia and the United States have signed trade agreements worth tens of billions of dollars since Trump took office in 2017. The discussions also come at a time when doubts have been expressed about the strength of the existing orders of the Gulf 777X, particularly of Etihad Airways of Abu Dhabi, which is restructuring after accumulating USD 3.5 billion in losses in recent years. two years. 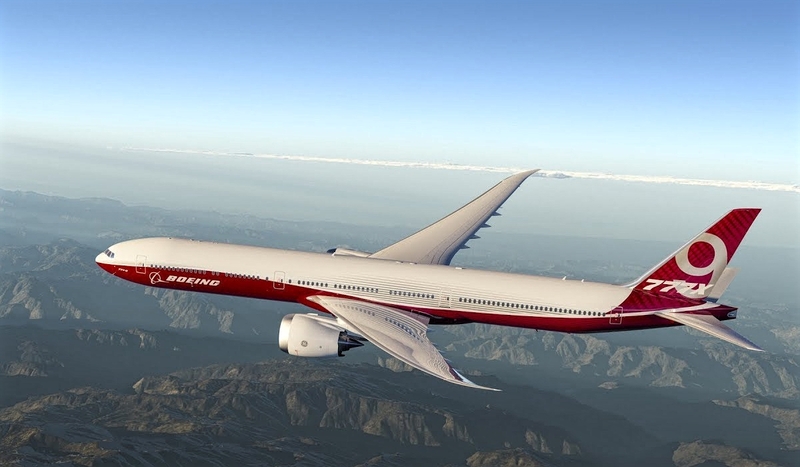 The 777X is an update to the successful mini-jumbo series from Boeing. The 777-9 of 406 seats must enter service in 2020. Saudia operates a mixed fleet of 148 Airbus and Boeing aircraft, including 777 twin aircraft, according to its website. Saudia has been restructuring since 2015, disconnecting from non-core businesses with the plan to return to profitability by 2020.